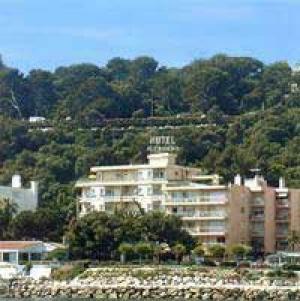 Hotel Chambord is located in Menton, 100 metres from the sea and the casino. It offers soundproofed accommodation with air conditioning, cable TV and free Wi-Fi internet access. Rooms at the Chambord are serviced by a lift and equipped with en suite facilities. Some of the rooms also have balconies. The Chambord’s multilingual staff can offer local tourist information at the 24-hour reception.